If you want to give your brand a modern and fresh new identity try throwing some cutting-edge tech gadgets into your marketing mix. 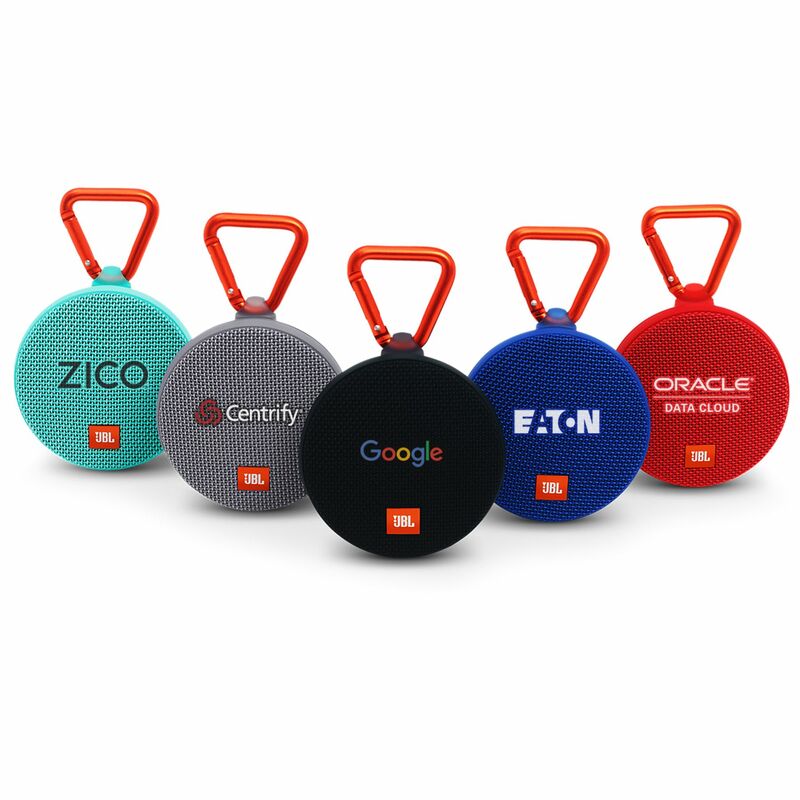 The wave of wireless charging options, portable speakers, and wearable technology has taken the market by storm and with so many places you can take this portable trend (pun intended), you can confidently gear up to a successful promotional campaign in the making. The best thing about running promotional campaigns in the 21-century is that most of your customers own a cell phone. And we all know where there’s a cell phone, there’s a dying phone battery. Be your customers’ trustworthy lifeline when their world goes silent with this all-in-one charging cable. When you're on the go, the last thing you need is to lose your keys or wallet. 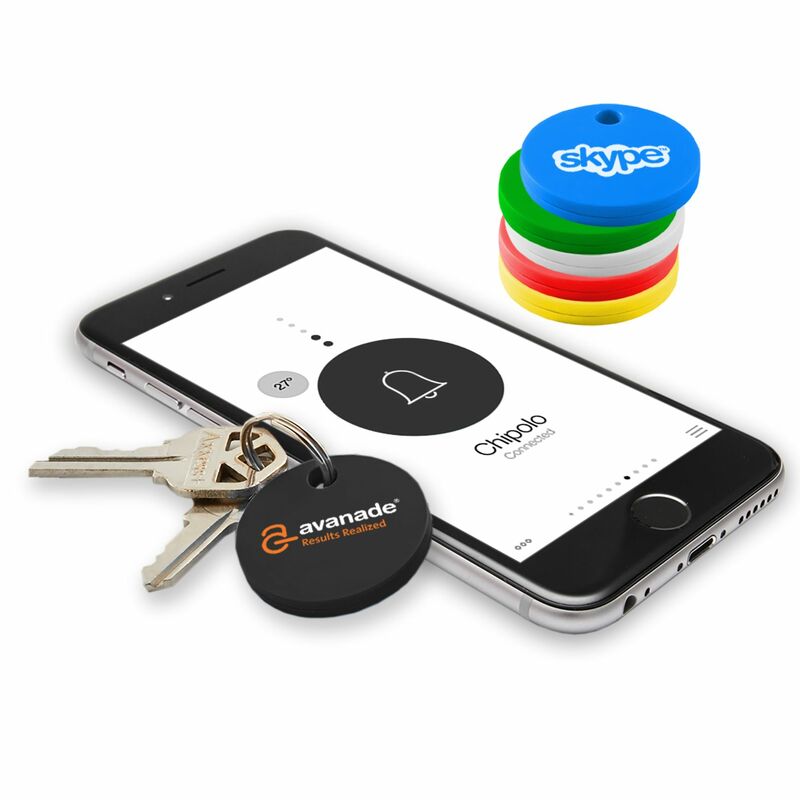 This handy tracker has a Bluetooth finder that’s compatible with iOS and Android devices. Imagine the relief your customers will feel when they see your logo hidden between the couch cushions! Goodbye templates - hello customization (and brand loyalty)! With the advent of email and cellular communication, personalized mail is increasingly rare. 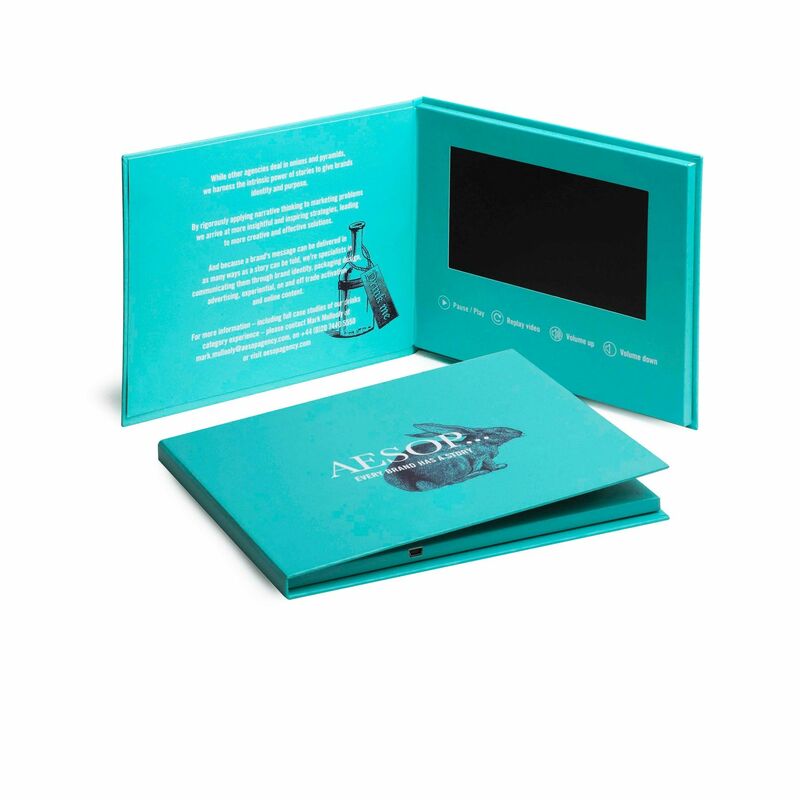 Surprise your customers with a customized video greeting for an impression that will last a lifetime. We use so many devices that require a daily charge that power banks have become universal. 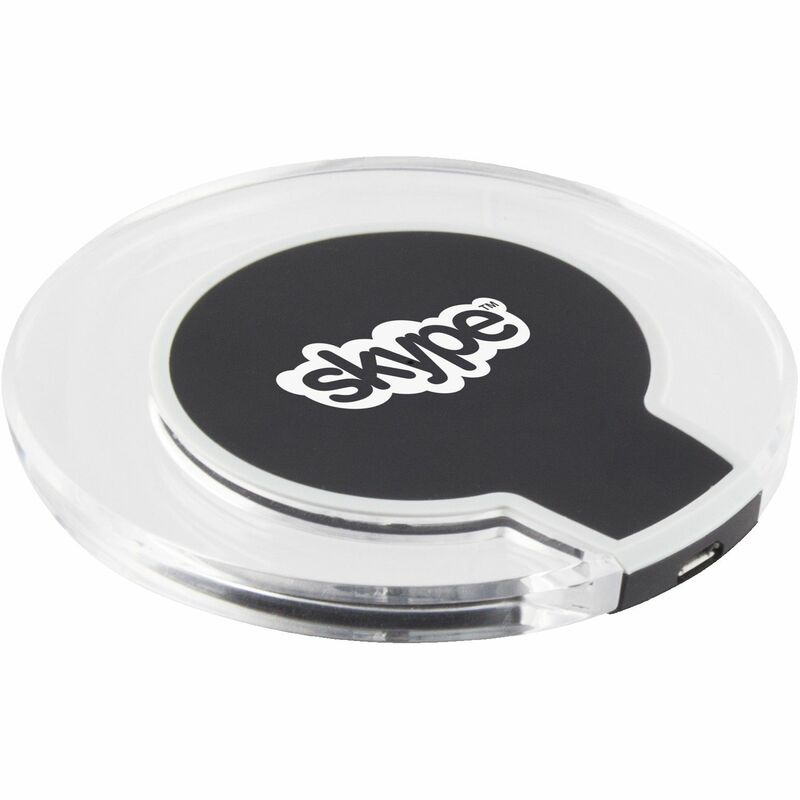 This superior quality metal design mixes a beautiful aesthetic with high functionality to make it the perfect gift for your most tech-savvy customers. 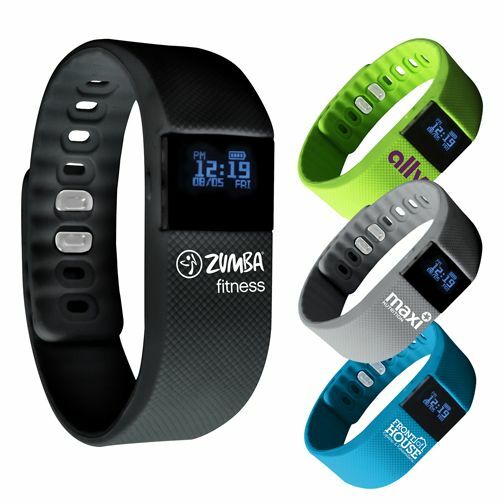 Activity trackers are a convenient way to keep an eye on health and exercise goals. Keep your customers busy raving about your business with this digital trainer that tracks daily steps, calories, sleep and more. The visible logo also makes for an easy way to gain daily impressions every time your customers check their progress! In a fast-moving world, there is always something to work on, be it onboard a plane, or during a spontaneous business trip. Let’s just hope no one works while on vacation! Give your clients the liberty to catch up on their busy schedules whenever, wherever, with this wireless foldable keyboard. 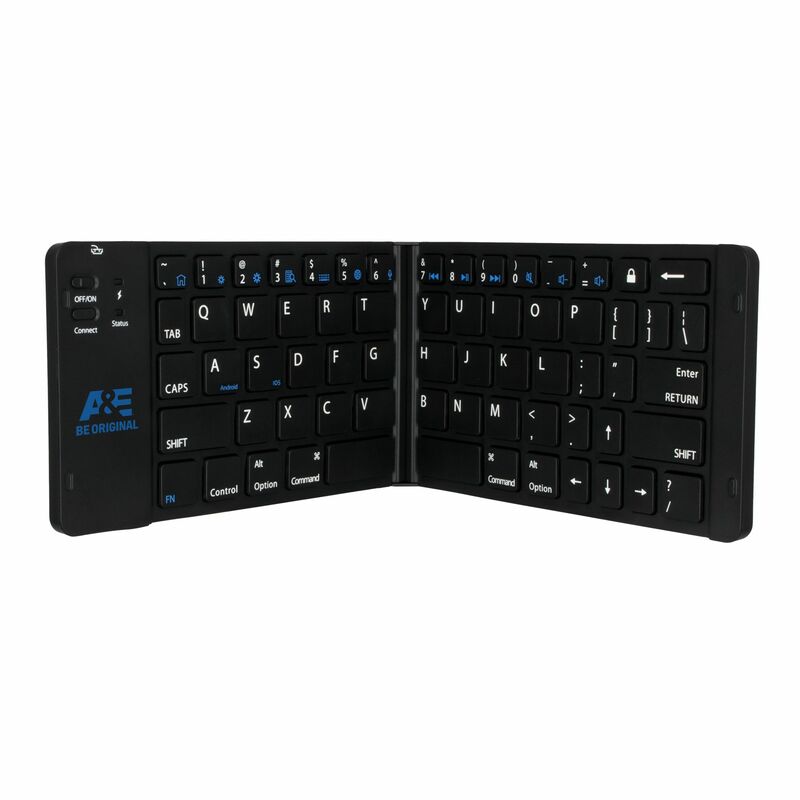 As an extension for your on-the-go customers, the perfect pairing to a foldable keyboard is a wireless computer mouse. 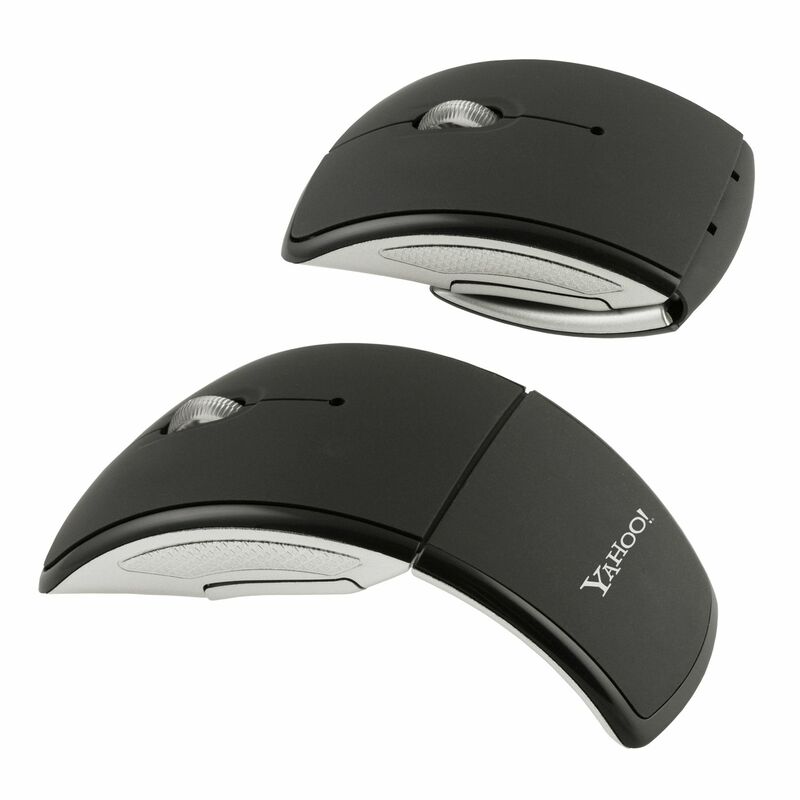 But a wireless mouse that’s branded with your company logo is absolutely priceless for its convenience and number of impressions. Bring a laptop computer into the game and you’re one step away from a portable office! What could be better than having a pair of earbuds on a noisy flight? You guessed it, having wireless earbuds, branded with your logo. Silence the background noise with these handy earbuds that put the spotlight on your logo, and some sweet tunes, of course! Smack down the competition with this unique two-for-one tech gadget! 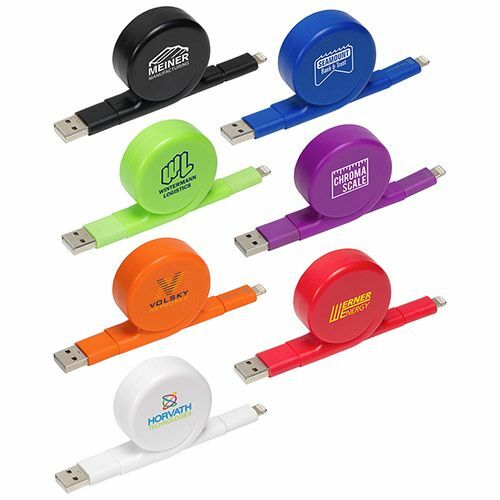 Help your customers combine style with function while you power your promotional campaign with this convenient USB bracelet. With the Bluetooth trend still going strong, one of the best innovations of the past decade has been the portable Bluetooth speaker. With a generous imprint area, you get to advertise your brand and give your customers the gift of music with every beat. Technology is always bringing in new ways of connecting with your audience. Take it one step further by breaking down the walls that separate you from your customers and leaving behind a useful reminder of your business. 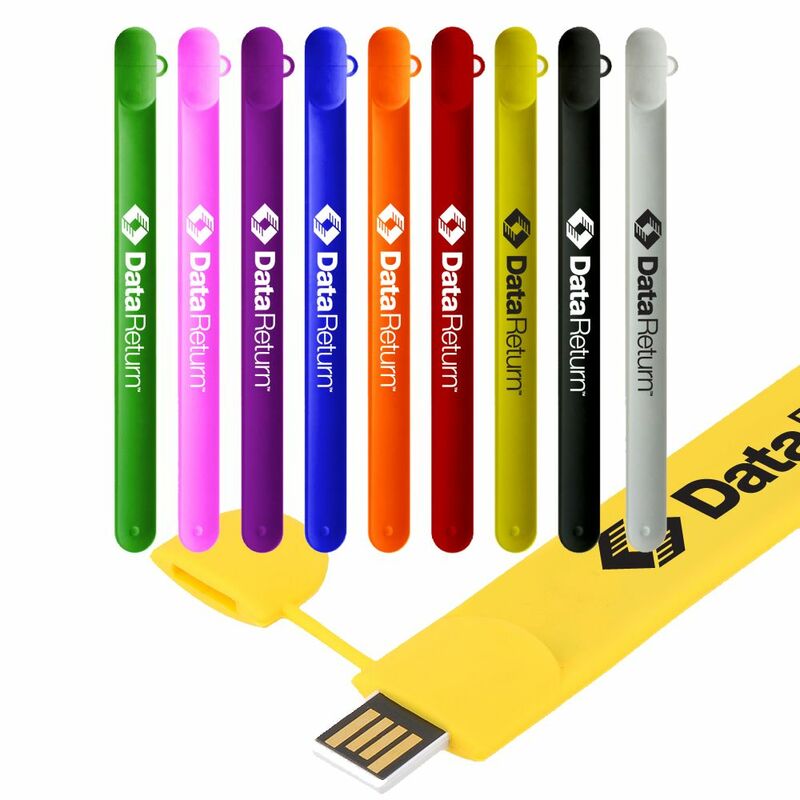 Try incorporating these tech products and accessories into your next brand awareness campaign or simply show your prospects that you care about their business with product samples and giveaways. The possibilities are endless.